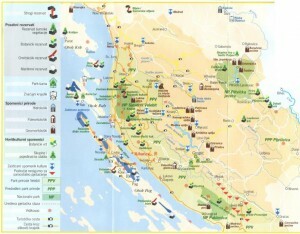 The Adriatic is the cleanest in this part of it’s coast, beneath mountain of Velebit, because there are very few full-year inhabitants and there is no heavy industry of any kind (in fact, there is no industry or any other pollutants at all). 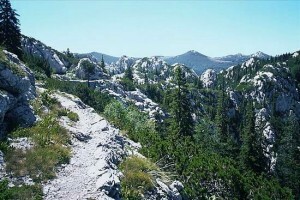 The whole mountain Velebit is Nature Park, a protected area with rare plants and animals and very little devastation by human hand. If you are a climber, caver, or you just love the mountains, flora and fauna, then we strongly recommend a visit to the Velebit. 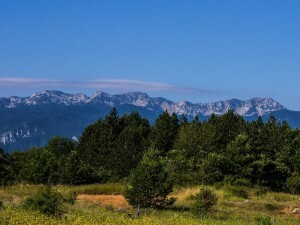 Is really one of Europe’s most beautiful mountains, yet not sufficiently known to people outside the Croatia. 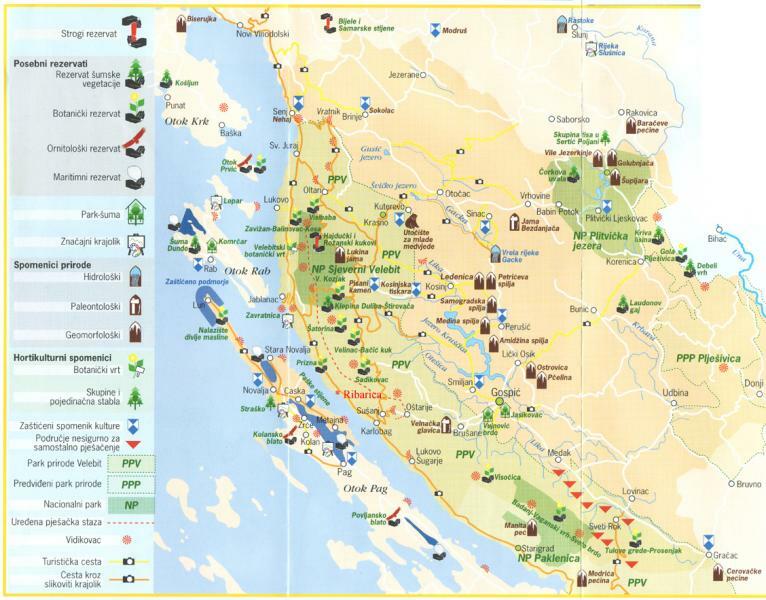 Mount Velebit, Plitvice National Park, Smiljan – birthplace of Nikola Tesla, the National Park Starigrad-Paklenica, city of Zadar, the islands of Pag and Rab, and the national park Krka waterfalls all in the immediate vicinity, are just some of the possibilities for beautiful day trips. Paklenica National Park with plenty of climbing trails and caves is the most attractive area in Croatia for climbers and cavers. In national parks Northern Velebit and Paklenica are many paths for pleasant walks through the woods, with beautiful views of the Adriatic. Both parks are less than an hour’s drive from our house. We will gladly provide you with travel information. Also, we suggest a visit to Plitvice Lakes. 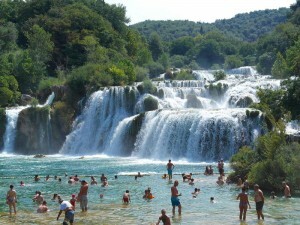 Lakes are the most famous tourist destination in Croatia after Dubrovnik. 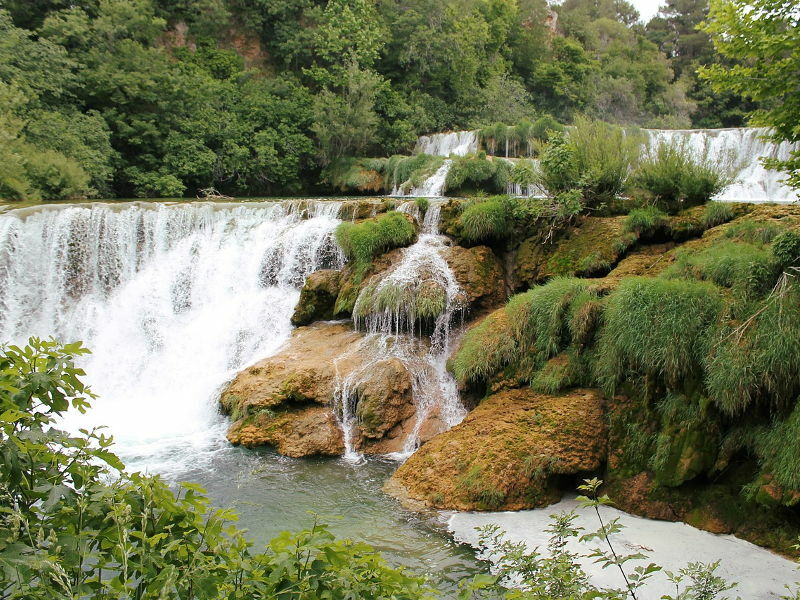 Karlobag area has the advantage that, together with Senj, it’s the nearest seaside area to Plitvice, distant only 100 kilometres, which is ideal for day trips. Plitvice Lakes are a combination of 16 lakes connected by numerous waterfalls. As for entertainment nearby, the nearest place with some forms of night life is Karlobag. Karlobag have a dozen of bars and restaurants, some of which may be open all night (depending on the guests). 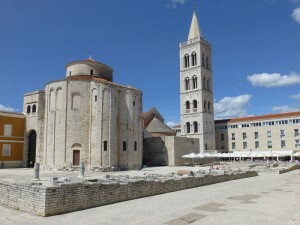 Nearest larger town to Ribarica is Zadar. 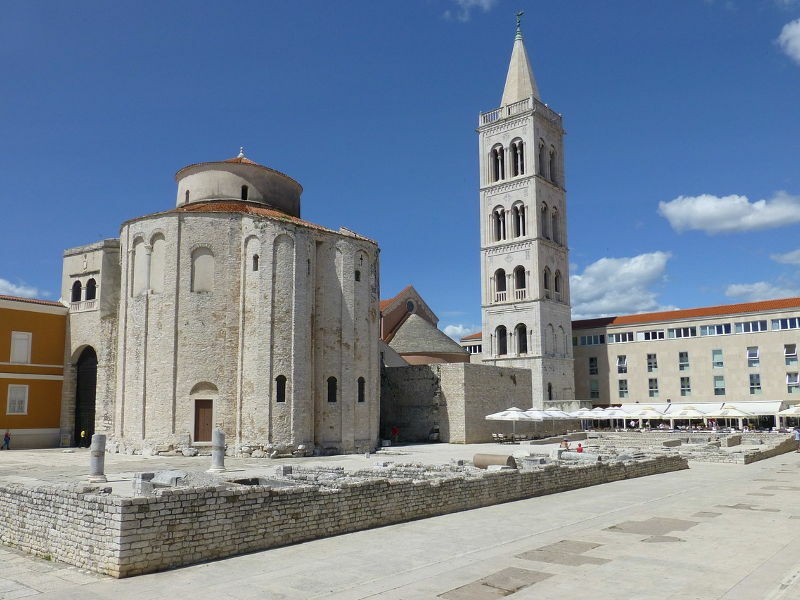 With a population of around 100,000 inhabitants, providing enough content to spend your time there all year round, especially during the summer (do not miss Zadar festival on August 8). Also, it is always open option to take a ferry that goes from Prizna (12 km from Ribarica) to Novalja, on the island of Pag. Novalja is one of the most vibrant night-life places on the Adriatic, especially for young urban people between 18 and 35 years. I f you are a fan of sandy beaches, Novalja is a good choice during the day. Best place during the day and night, is Zrče, where during the summer are located popular clubs such as Aquarius, Papaya (both also located in Zagreb during the remainder of the year, and both very popular), and Kalypso (the oldest beach club on the Adriatic , with internet cafe included). 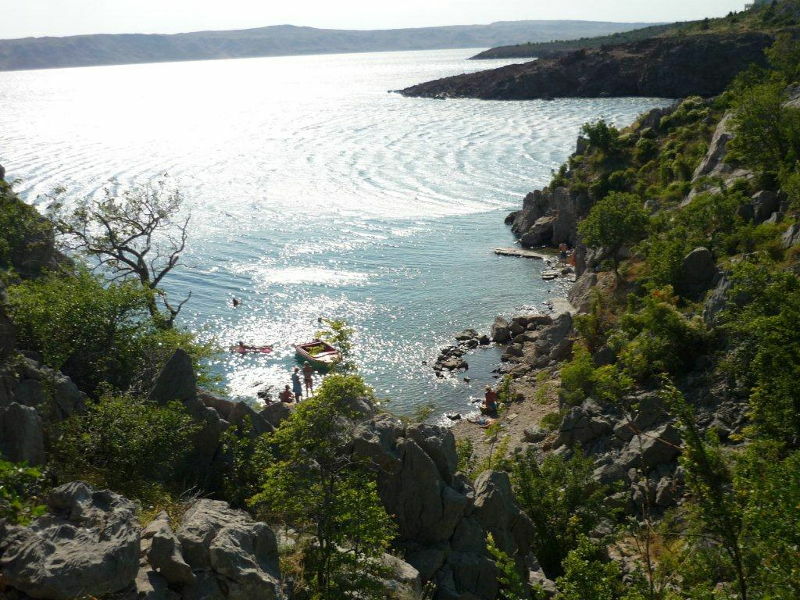 In recent years Novalja is becoming one of the most popular resorts on the Adriatic for young people, with many forms of entertainment.